Globe Guilders is the volunteer auxiliary of The Old Globe. Its members are dedicated men and women who love the theatre and generously give their time, effort and financial support to this iconic San Diego institution. It is organized by and exists under authority of the Board of Directors of The Old Globe, a 501(c)(3) non-profit corporation, tax identification number 95-1543396. 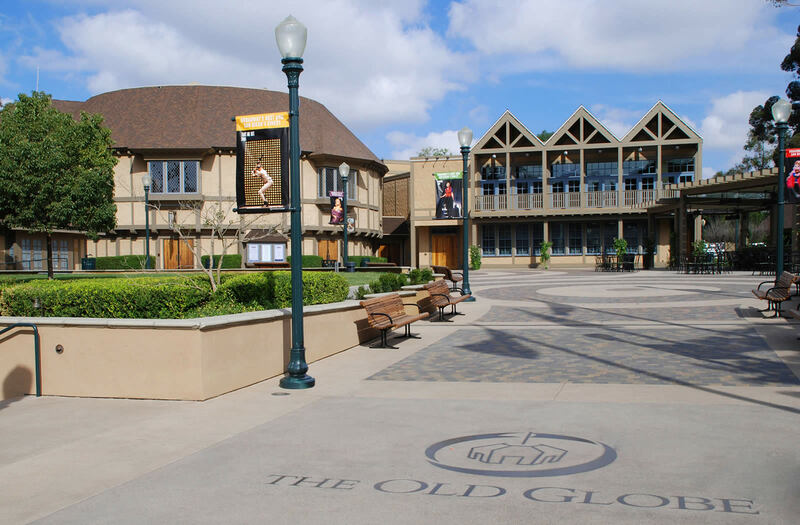 To promote the artistic and arts engagement programs of The Old Globe. To provide funds toward fulfilling the Globe Guilders mission. To promote membership in The Old Globe and attendance at theatre productions. To encourage service by members in the various volunteer activities essential to the operation and growth of The Old Globe.